The fan pattern is a centuries old paving motif. 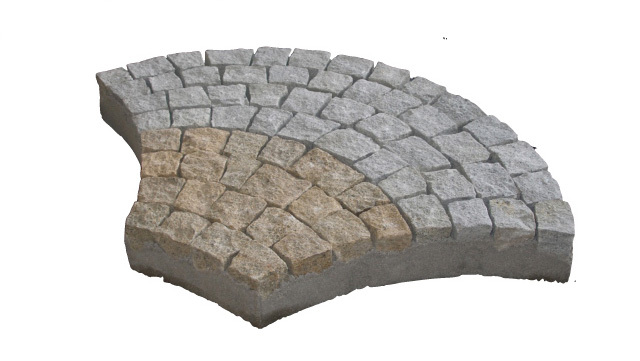 It is especially attractive when created from granite setts in the format 4/6. 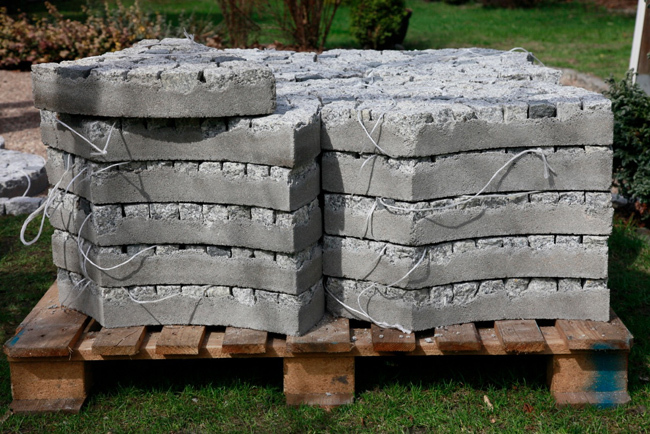 Our ready-made paving fans are precisely assembled pieces of ¼ m2. 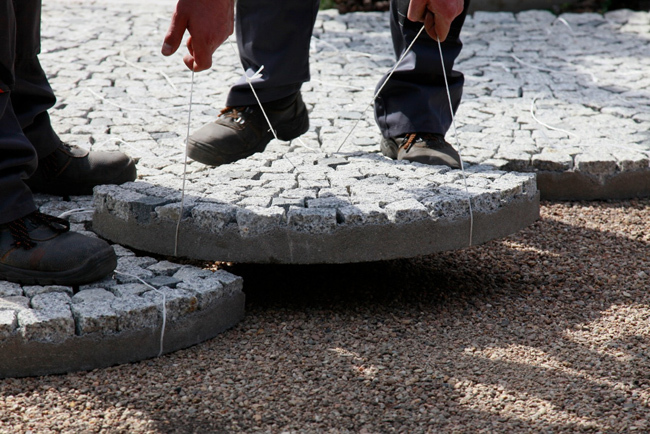 The elements can be assembled just like jigsaw puzzles which significantly speeds up the process of paving any types of areas: garden pathways, large sidewalks or piazzas. 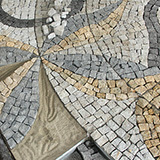 The fans make a good background for decorative paving patterns and mosaics. The fans are packed on pallets in 5 m2 batches according to the color and surface area of the order.